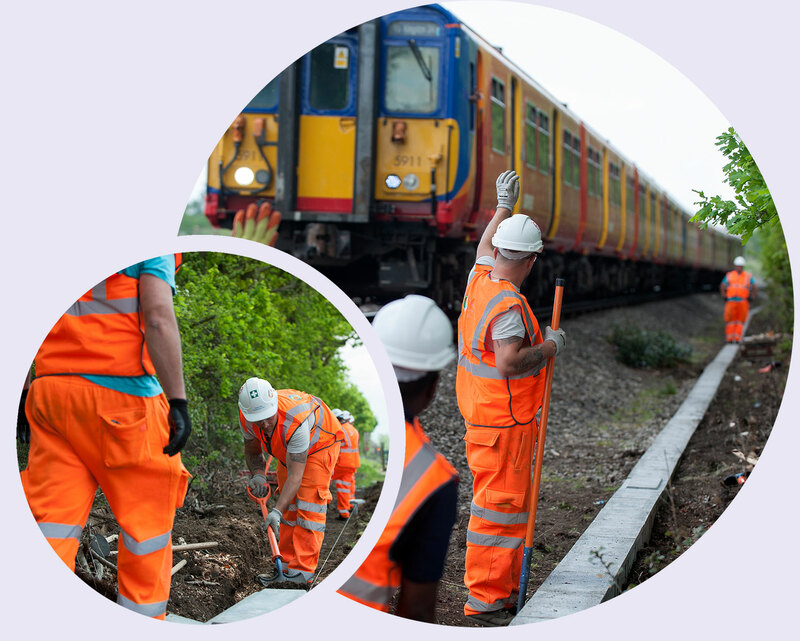 Following previous successful contracts with Kier, Global Rail Construction Ltd (GRCL) again delivered a compelling tender and, in early 2016, was awarded the civil engineering scope of works for the Feltham Resignalling Project (Shepperton Branch). The major resignalling project to renew life expired signalling, telecoms and power assets on behalf of railway systems giant Atkins, comprised the renewal of 538 Signalling Equivalent Units (SEUs).  The geographical work-scope, which covers over 80 miles of railway lines also included, for the first time, the introduction of Atkins brand new signalling system – Elix. Works were planned during mid-week days and nights, Saturday nights and four 28-hour railway possessions between weeks 48 and 14, leading up to a 15-day blockade commencing in Week 16, between 16th and 31st July 2016. 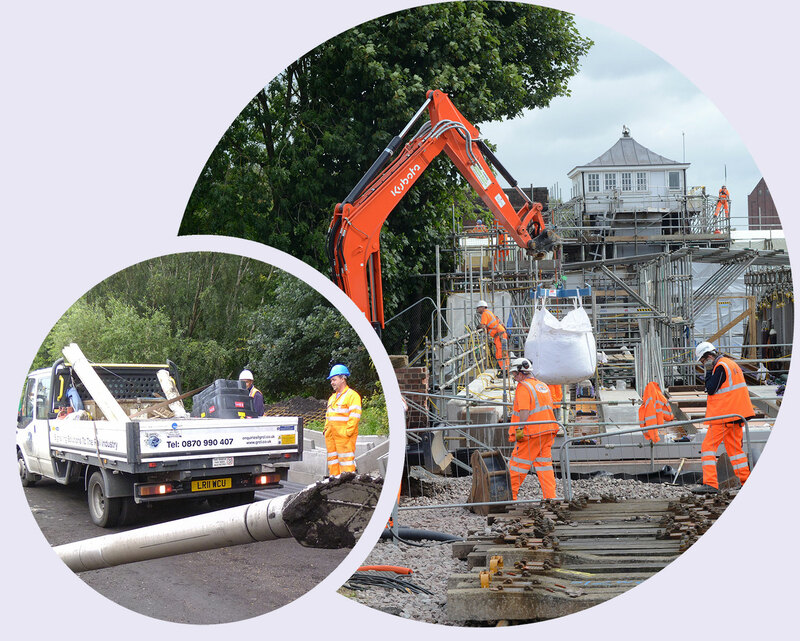 Having a multi-disciplinary workforce including rail, civil and structural installation expertise, along with in-house project management, and having previously delivered time-pressurised re-signalling schemes, allowed Global Rail Construction to provide a delivery solution, one which the client readily accepted.  In April 2014, UK rail contractor Global Rail Construction Limited (GRCL). fought off stiff competition to be awarded the design and construction of the civil engineering scope of works (Grip 5-8), for the East Notts Modular Resignalling scheme on behalf of Alstom. The remitted signalling renewals on Network Rail’s East Midlands Route, consisted of the replacement of life expired mechanical signalling equipment, with Alstom’s state of the art modular signalling concept. 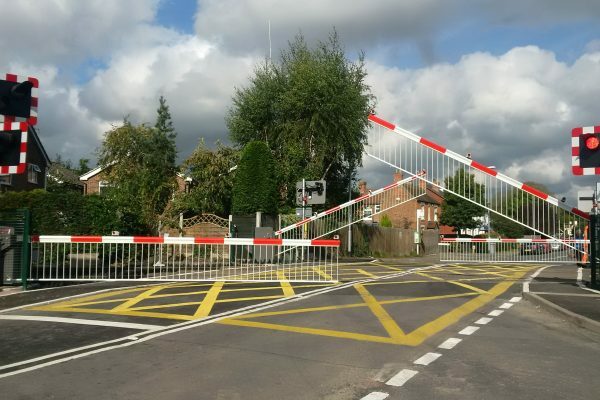 This flagship project involved the use of Alstom’s latest obstacle detection (OD) technology at 9 separate level crossing sites, on both the Nottingham to Grantham and the Nottingham to Newark lines. The project was to be completed whilst adhering with two critical project milestones commissioning dates in March 2015 and November 2015, culminating in final test, handback and completion in November 2016. 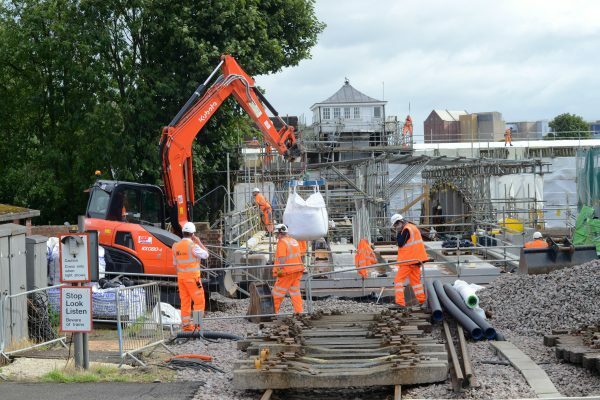 The project was also cutting edge in its safe working processes, as it also became the first project in the UK to implement NR//L2/OHS/133 – Network Rail’s brand new Code of Practice for Planning and Delivering Safe Work. Global Rail Construction self delivered much of the work scope using their in-house civil and structural engineering teams. Global Rail Construction were selected by Siemens as design and build civil engineering contractor for a Horizontal Directional Drill (HDD) that was required to cross under a Grade 2 listed building, the Great River Ouse, Ouse Road and the East Coast Mainline railway in the heart of Selby town centre. Utilising their in-house multi-disciplinary design team, Global Rail Construction were able to offer Siemens a complete design and build solution. The civil engineering works, which formed part of the Selby Rail Swing Bridge Signalling Interlocking Renewal being undertaken by signalling product specialist Siemens, were being specifically undertaken to renew the existing electricity cables, which had been installed in 1956 and were located under the river. 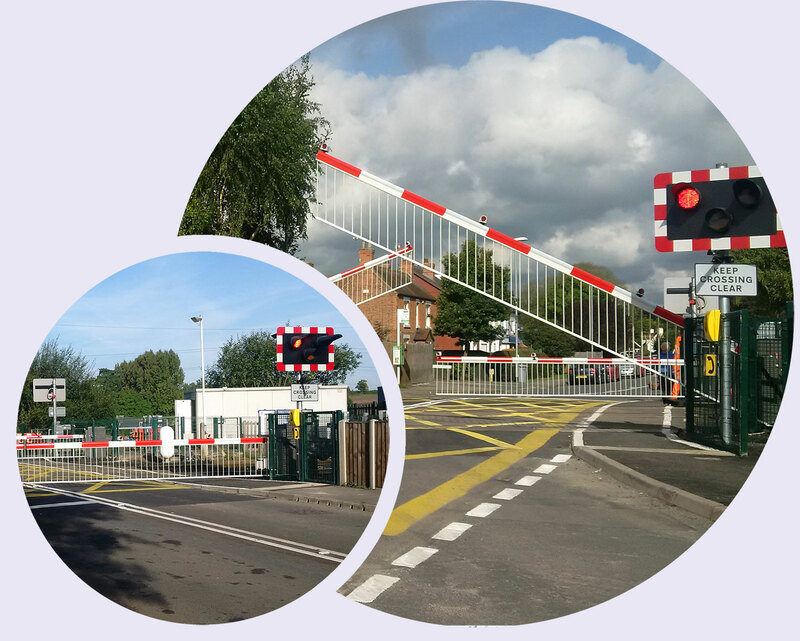 The project consisted of the replacement of the swing bridge cabin signalling interlocking onto a new interlocking building, incorporating new lineside equipment from locations 128, 129, 130 and 131, which also required cables to traverse into the river at this location. The conventional approach of simply running the signalling cable across the bridge was not appropriate, as one 40m span of the swing bridge – which was built in circa 1900 – allowed river traffic to pass. Hence, Global Rail Construction designed a suitable ducted solution to carry telecommunication, signalling and power cables on behalf of their client.